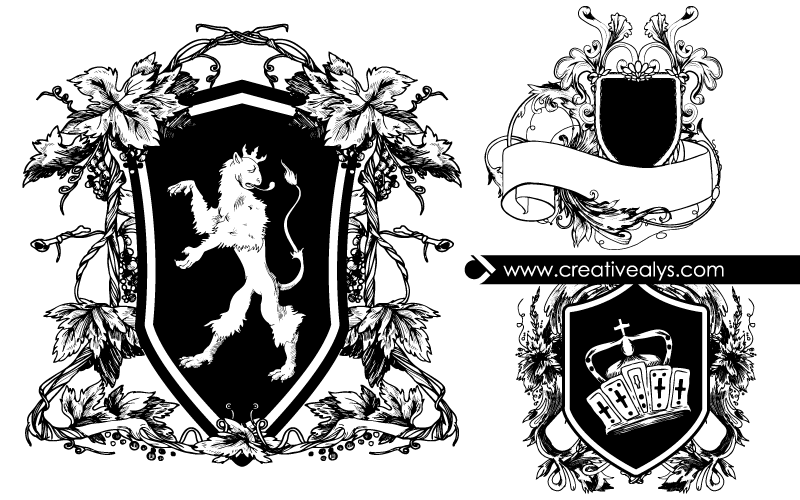 Here is a set of 3 beautiful heraldic shields in vector format that can be used in logo designs and other graphic design projects. The in-depth and detailed artworks of the shields make you customize and alter the designs and color easily to meet your design project’s requirement. 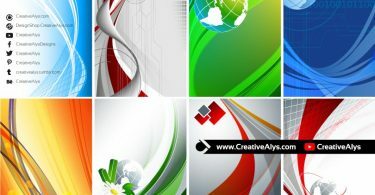 Grab this vector freebie now and don’t forget to share it.